Genting Berhad has refuted claims that the under-construction Resorts World Las Vegas (RWLV) has similar features to Wynn Resorts’ trademarked design. During a disclosure with the Malaysian Stock Exchange, Genting revealed it had filed a defence to a lawsuit by Wynn seeking to halt the construction of RWLV. Wynn claims the current design of the RWLV is similar to Wynn properties. 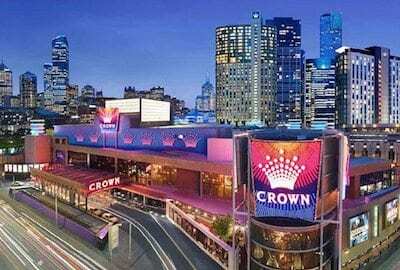 According to Genting, the suit was “speculative extrapolation” since the construction of the resort is at an early stage with an opening date scheduled in 2020. “The design and construction of [Genting’s] resort and casino are on-going and the completed project, when open for business in late 2020, will look dramatically different from [Wynn’s] properties,” the company said in a statement. In a bid to “dispel any suggestion that a reasonable consumer could confuse [Genting’s] and [Wynn’s] resort and casino for each other”, Genting included pictures of how RWLV would look when completed. It also claimed Wynn had no proof of “the threat of imminent and irreparable harm” that the court would need to stop the construction. However, the other side said it had evidence of Genting’s instruction to an architect to come to produce a design similar to that of Wynn’s. 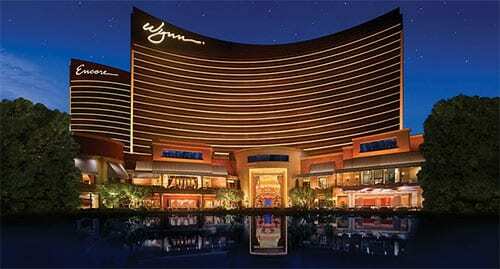 The yet-to-be-completed RWLV is sited across the street from the Wynn Las Vegas and Encore buildings. According to the Las Vegas Review-Journal, Genting also threatened that any halt in the construction would cost the company an estimated $169 million and lead to the loss of 500 construction jobs.